Summers are getting hotter in the UK, with temperatures regularly hitting 30°C. While this is great news for beach-goers and kids on their six-week summer break, it isn’t ideal for our cars – which can be affected by the heat. Breakdown statistics show that there’s a 20% increase in roadside callouts when it’s hot, rising to 30% in coastal areas. Cars are also 50% more likely to overheat in warm weather, which is one of the leading causes of breakdowns on UK roads. Despite modern cars being built to withstand extreme changes in temperature, prolonged exposure to either freezing or sweltering conditions always has the potential to cause some problems. In the height of summer, when cars have to work in hot, dry conditions for weeks at a time, this can impact on performance and safety – so it’s important to keep on top of their maintenance and upkeep. But what exactly does hot weather do to your car, and how can you prevent damage and performance problems? In this guide, we look at the impact heat can have on cars, and what can be done about it. 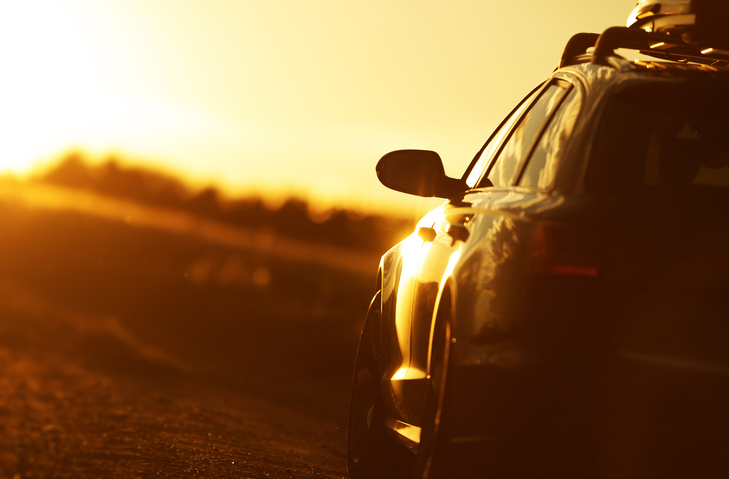 Which Areas of Your Car Are Prone to Problems in the Summer? It can be easy to neglect your car’s upkeep in the summer. After all, isn’t winter supposed to be the toughest season for drivers? While this is true, sticking to a regular maintenance regime in the summer is essential, and here’s why. For instance, did you know you’re 20% more likely to get a puncture when it’s hot? And clutch problems are more common, too, with extreme heat causing additional wear and tear. Serious stuff, then. But thankfully, there are things you can do to lessen the impact of heat on your car and keep it performing at its best in spite of the soaring temperatures. Below, we take a closer look at how different parts of your car are affected by hot weather, and provide tips on how to prevent problems that could put a real downer on your summer. 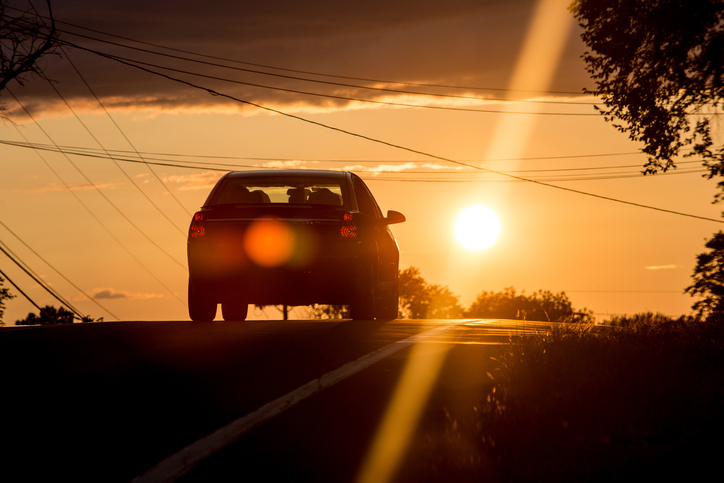 While cold weather is punishing on car batteries, the heat of summer can take its toll, too. Very hot weather can hinder the chemical processes inside car batteries, meaning they can struggle to hold charge and produce enough power. This problem is made worse by the increased load from the air conditioning system, fans, windows and electrically-operated convertible roofs – meaning that some batteries can struggle to cope during prolonged spells of hot weather. Solution – It’s a good idea to get your car serviced before summer kicks off; that way you’ll know that everything’s in good working order before the hot weather arrives. 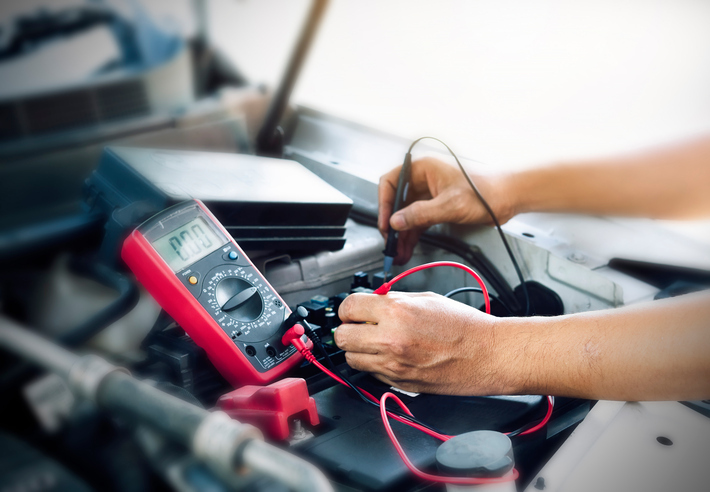 If you miss the early-summer window, get yourself a voltage meter and check the power output of your car’s battery, or have a mechanic do it for you. This will give you an idea of the health of your battery, so you can either replace it or charge it, and avoid any problems going forward. It’s also a good idea to take a set of jump leads on longer trips, especially if you drive an older car whose battery might be getting tired. Car cooling systems have to work much harder in severe weather, both when it’s very warm and freezing cold. Their job is to keep the engine working at the right temperature, so when it’s hot, they’ve got a lot more work to do. Cooling systems rely on coolant/antifreeze to keep all parts of the engine cool. On a hot day, this liquid runs around the engine at a higher temperature, causing some parts of the engine to overheat and fail. Cooling system problems are more likely to happen during low-speed driving, when there’s less air circulating through the fan at the front of the car to cool the radiator. Solution – Make sure your cooling system is topped up with high-quality coolant/antifreeze. Prestone Coolant/Antifreeze is tested in extreme conditions, and has a high boiling point which makes it ideal for summer driving. Car engines normally run at an optimum temperature of around 90°, but can run hotter in warm weather. That’s why it’s important to have a coolant/antifreeze that offers boil protection. You can check the current protection level of your coolant/antifreeze with a coolant tester. This lets you know the concentration of coolant/antifreeze in the mix, so you know that your car’s protected. Tip – if you’re unlucky enough to experience an overheating engine, read our guide on how to stop it and what to do. Car tyres and hot weather don’t get along. That’s because the heat makes the air inside expand, causing over-inflation and, in extreme circumstances, bulging of the tyre wall. 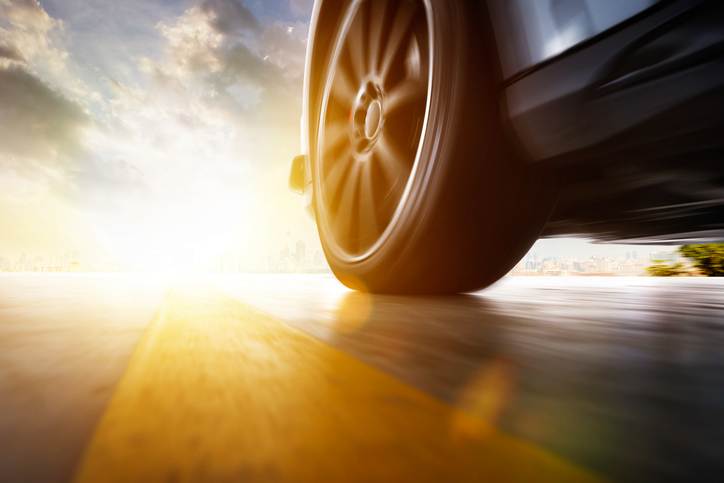 On average there are around 300,000 tyre-related breakdowns every year, and many of these happen in the summer months when people are unaware of their tyres being set at the wrong pressure. Solution – Get in the habit of checking your tyre pressure every fortnight, or more regularly if you drive a lot or have a big journey coming up. The effects of prolonged hot weather mean your tyres could be a few PSI over the recommended pressure, putting you at an increased risk of a blowout – which is never fun. When your car’s running hot in the summer, the oil circulating around the engine will thin slightly due to the heat. This can mean that some parts of the engine don’t get the protection they need, resulting in increased friction and the potential for engine damage. Solution – It’s a good idea to change your car’s oil just before summer, replacing the old fluid with a high-quality, summer-ready alternative. Make sure it’s fully topped up to the maximum, so that the engine is properly protected even in the highest temperatures. Most cars now come with air conditioning as standard, which is great news for us when the summer hits. The thing is, if you don’t maintain your car’s a/c system throughout the year, it might not have the power to cool you down when the temperatures really start to climb. Air conditioners need regular maintenance to keep them working at their best. They can become clogged with regular use, which can not only hinder their performance, but could leave your car’s cabin smelling fusty. Solution – Get your car’s air conditioning system serviced in time for summer. A professional mechanic should be able to do this for you. Depending on how often you drive and use the a/c, you should only need to get this done every 2-4 years, or every 20,000 miles. The heat of summer may be tough on our cars, but with the right maintenance and products, you can prevent problems and enjoy a happy season of driving. For more tips and advice on taking care of your car, any time of year, visit the Prestone website today.